Fender guitars, basses, and amplifier designs have dominated popular music for more than half a century. 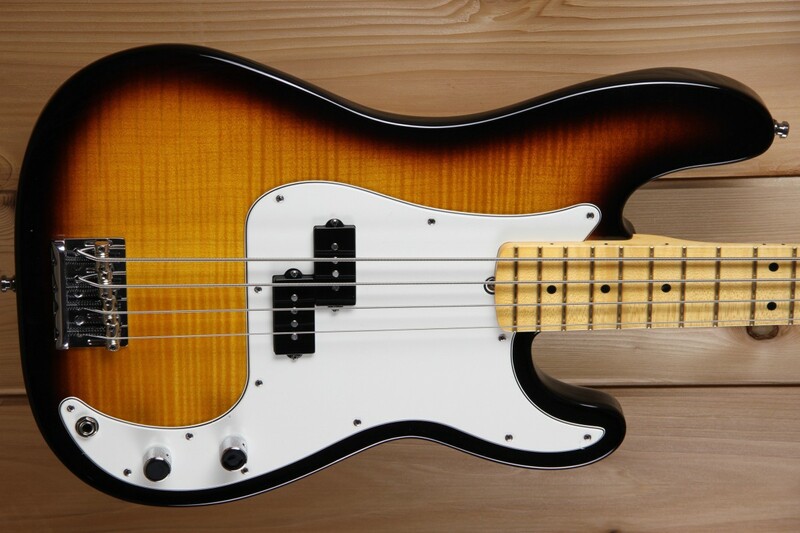 Through Leo Fender's designs, they have not only established themselves as one of the forefathers of the electric guitar, but became the back-bone for many iconic sounds. Eddie's Guitars is proud to be an authorized Fender dealer.